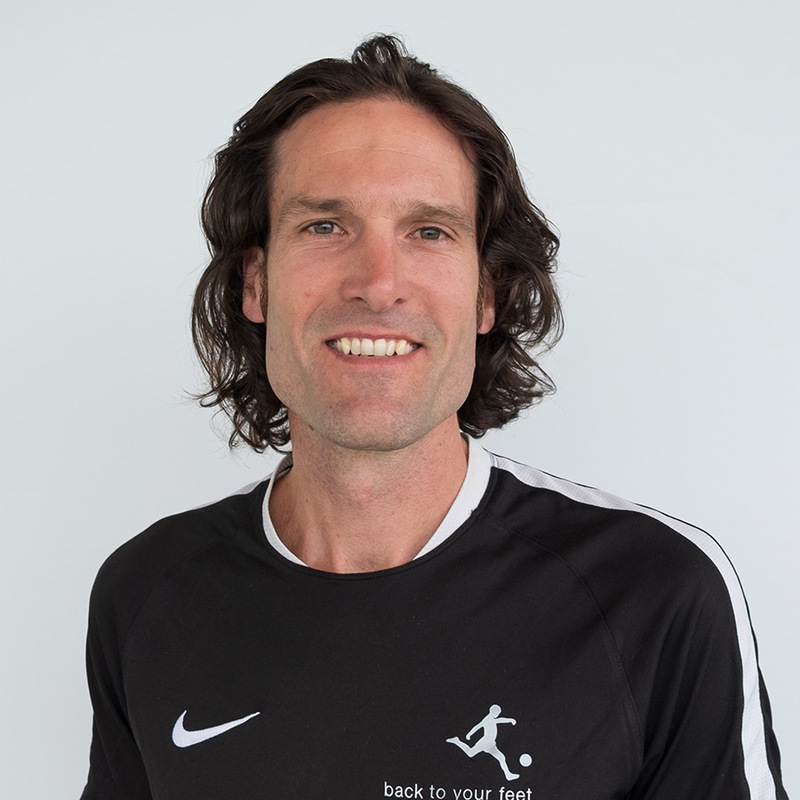 Back To Your Feet Physio has been 'kicking it' since 2007! 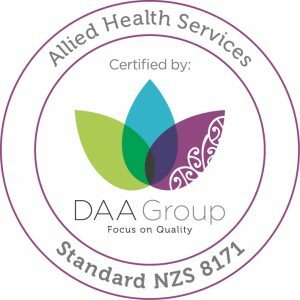 We are an accredited Physiotherapy Clinic to the New Zealand Allied Health Standards (NZS 9171:2005) by the DAA Group Ltd, and are committed to the highest clinic standards to ensure your safety. A comprehensive assessment, followed by education, and a hands on treatment, with a strong exercise based approach allows our clients to have ownership of their conditions. The more you know, the better you can look after yourself! 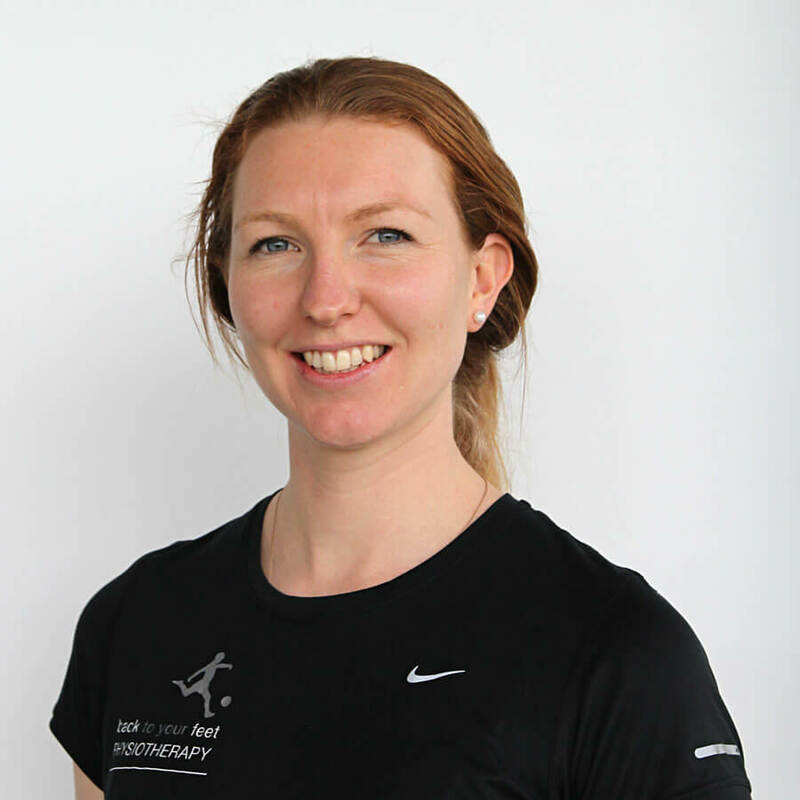 To provide high quality physiotherapy services to all members of the community, based on evidence based research, and to facilitate a return to independence and peak performance, supporting you to achieve your goals. 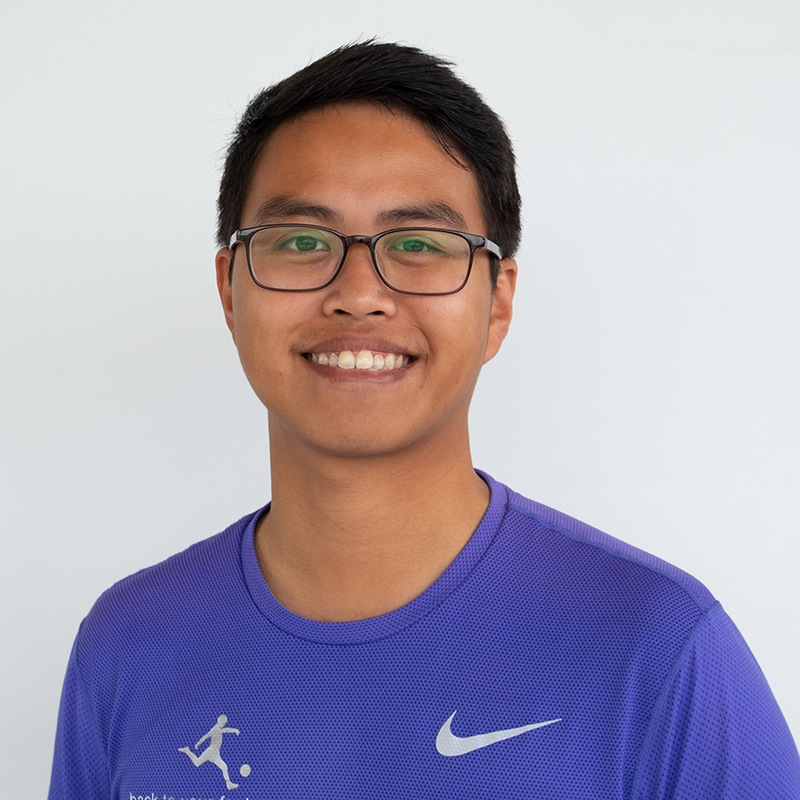 Our vision is to be the premier sport physiotherapy clinic in Auckland, providing a comprehensive service to athletes at all levels and across their lifespan. We want to encourage our community to be physically active, health literate and involved in decision making around their health and well being. We are always looking at opportunities to grow our team. 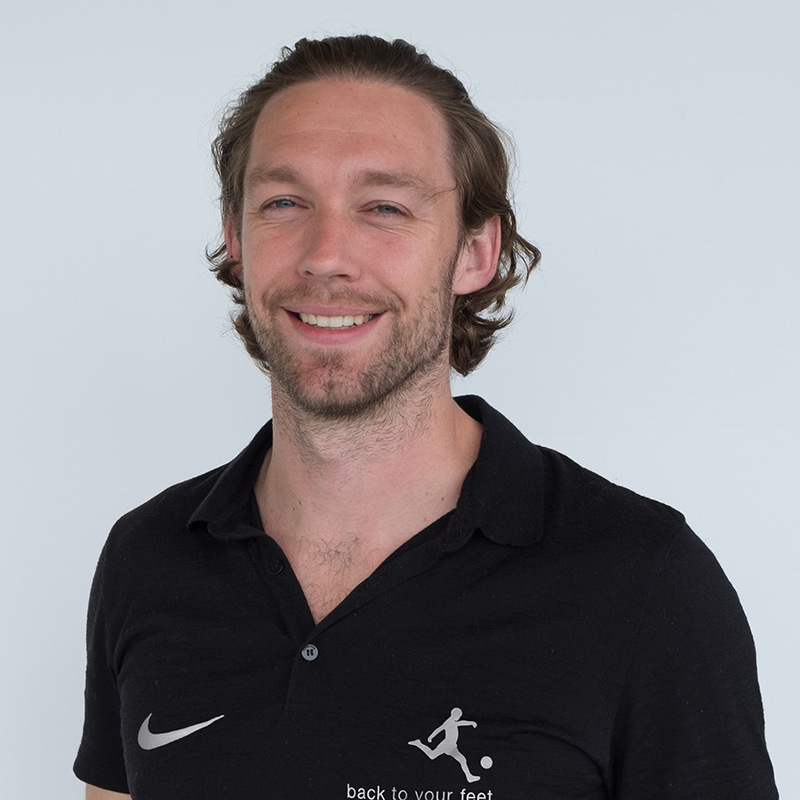 If you are a registered New Zealand physiotherapist who wants to work with sports teams, or a physiotherapy student who wants to be involved in teams then we would love to hear from you.